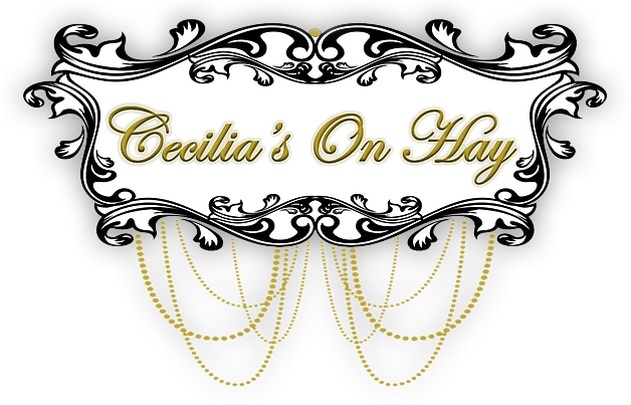 Cecilia's on Hay is Kalgoorlie's premier venue for accommodation, fine dining, weddings and functions. The very popular Lilly Langtree room is just one of 15 spectacular rooms on offer. For more information, contact (08) 9021 3737. Our rooms start from $100.00 per night and include breakfast. There are 8 themed rooms, 4 motel styled rooms, 2 family rooms and 1 fully self contained unit.